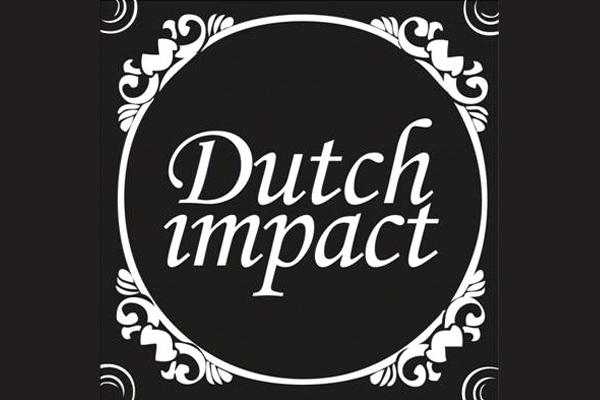 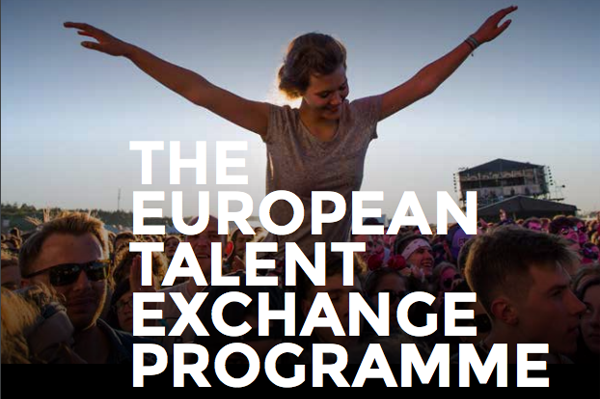 Since 2003 Eurosonic Noorderslag has organized the European Talent Exchange Programme (ETEP). 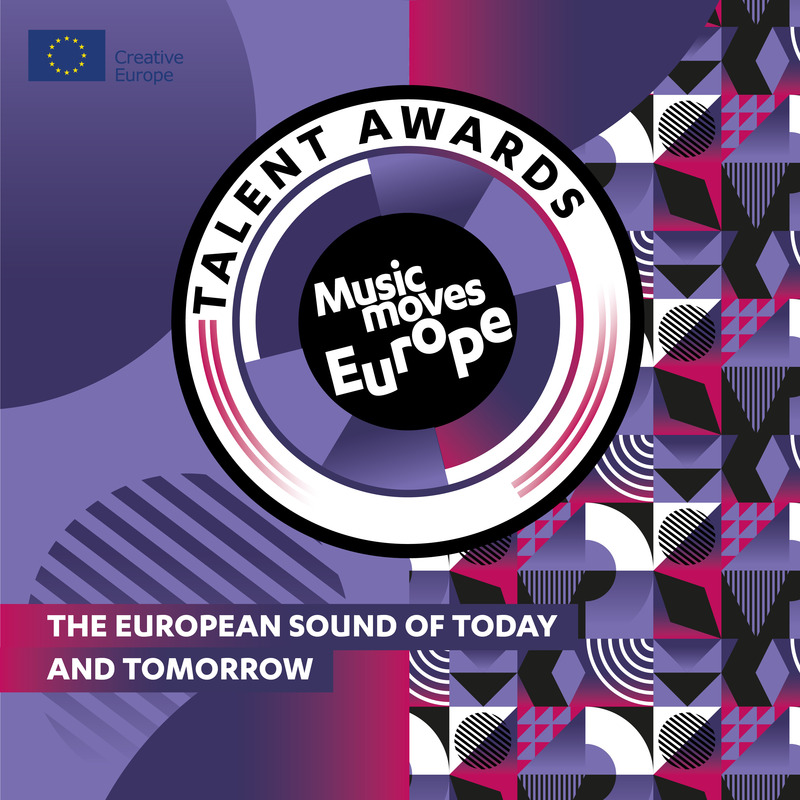 Since the start of the ETEP programme in 2003 a total of 3091 shows by 1082 European artists from 31 countries were presented at 100 ETEP festivals (2003 – 2015). 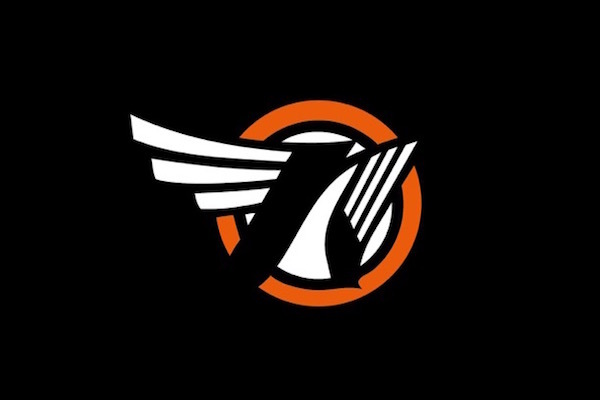 Together with the 100 main music festivals in Europe, 27 European public radio stations united in the EBU and supported by the international music press, we help Eurosonic Noorderslag artists to cross borders in Europe and build European and international careers. 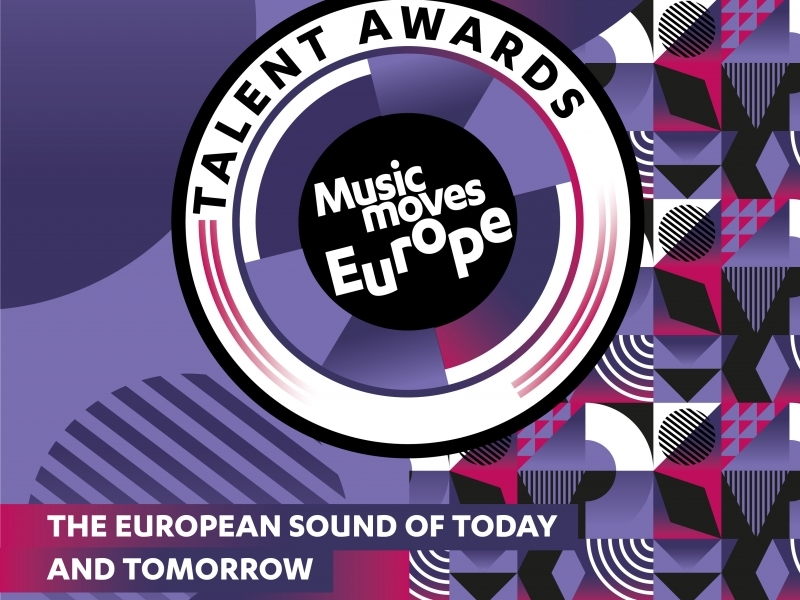 In previous years acts like Ásgeir, Aurora, Benjamin Clementine, Birth of Joy, Coely, Ewert and the Two Dragons, Hozier, Ibeyi, Jaakko Eino Kalevi, Jungle, Milky Chance, Seinabo Sey, SOAK, Vök, Years & Years played ‘or will play’ at a lot of festivals, kick-starting their European careers with help from the ETEP programme.